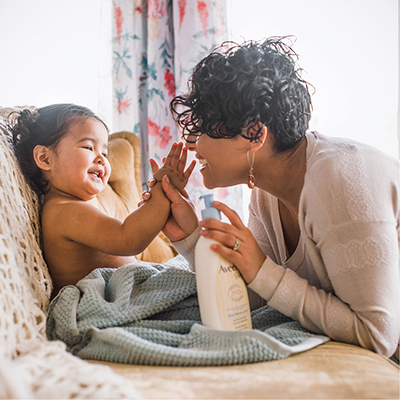 The best sun care leaves you feeling carefree. 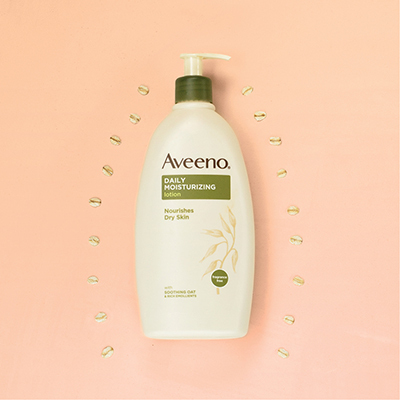 Aveeno’s powerful and hydrating sun protection with broad spectrum SPF keeps your skin safe and healthy so you can enjoy sunny moments without a single worry. Discover non-comedogenic sunscreen for gentle, yet powerful broad-spectrum SPF protection. 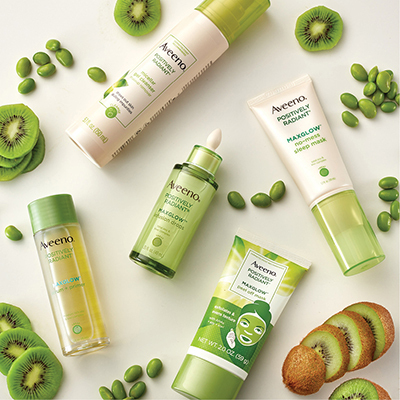 The power of the sun is no match for our natural ingredients that help hydrate, strengthen and protect all skin types. Keep skin safe with powerful broad-spectrum UVA/UVB protection. Shield easily irritated skin with sun protection that’s both powerful and moisturizing. Sun protecting formulas with the perfect balance of science and nature help maintain healthy-looking skin.